Artsquest announced that prolific indie singer/songwriter Conor Oberst will be headlining a show at the Musikfest Café on July 24th. 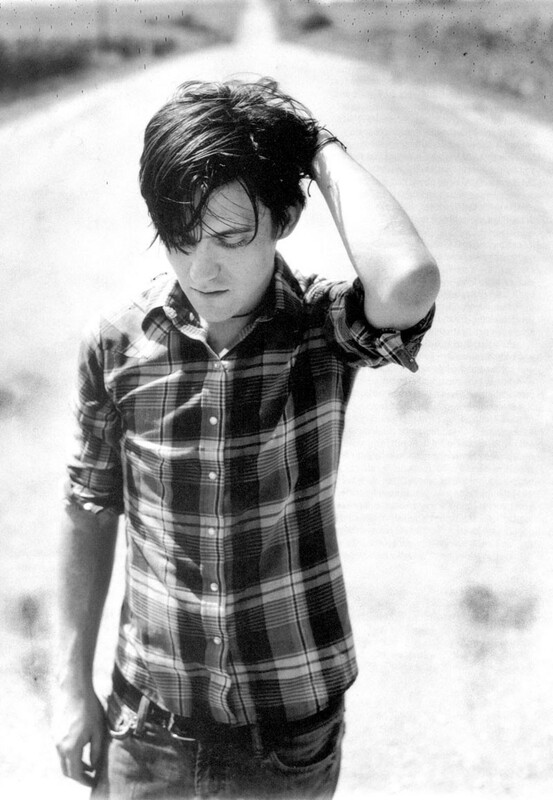 Oberst, an Omaha native, is most known for his work in the band Bright Eyes. Other projects include Desaparecidos and the Monsters of Folk. Opening the show will be Dawes, a group that hit the Billboard charts last year with their sophomore album Nothing Is Wrong. Tickets are $32.50 and go on sale Friday at 10am. The organization also announced that 90s rockers The Goo Goo Dolls will be headlining the main stage at Musikfest on August 7th. Known for their singles Slide and Iris, the four-time Grammy Award winners have sold over 10 million albums. Their last release was in 2010 with the album Something for the Rest of Us. Tickets are $34 and $49 and will go on sale May 11 at 10am.